Paprenjak is a traditional biscuit of Croatia. This peculiar biscuit contains the unique mix of honey and black pepper. The main ingredients are a secret blend of honey, eggs, nuts (walnuts, hazelnuts), pepper and various spices (clove, cinnamon, nutmeg) and some other special ingredients. The Croatian author August Senoa featured the biscuit in his novel "Goldsmith's gold" published in 1871. The origin of Paprenjak is unclear but is know to have existed in the 16th century during the Renaissance period. 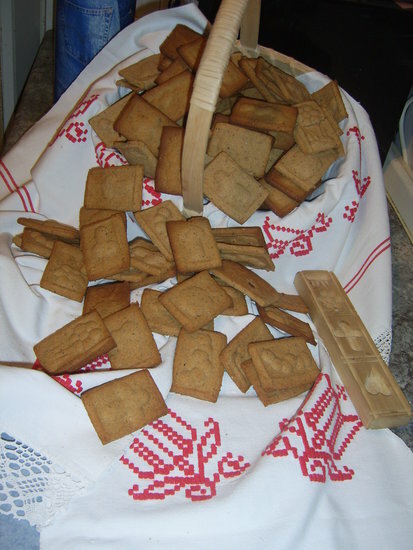 Traditionally in older times Croatian people made Paprenjak throughout the year, and more lately its a family tradition in many homes to make paprenjak for Christmas - an event in which the whole family would come together, mothers and grandmothers to make the dough, and children to stamp out the paprenjak shapes for Christmas. 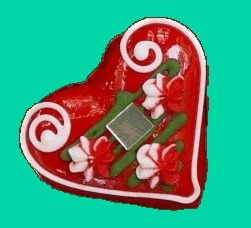 Paprenjak takes many shapes, some as gingerbread men, stars, trees, and some use a wooden press mould to emboss a pattern on the biscuit. Peppery biscuits are scattered across Europe, but are particular sort after in Germanic and Scandinavian countries. Its understood that a Croatian family moved to Sweden taking their grandmother Teresa with them and her delicious recipe for pepper cookies, Paprenjak. Each country that has adopted Paprenjak have adjusted the recipe for their region taste. 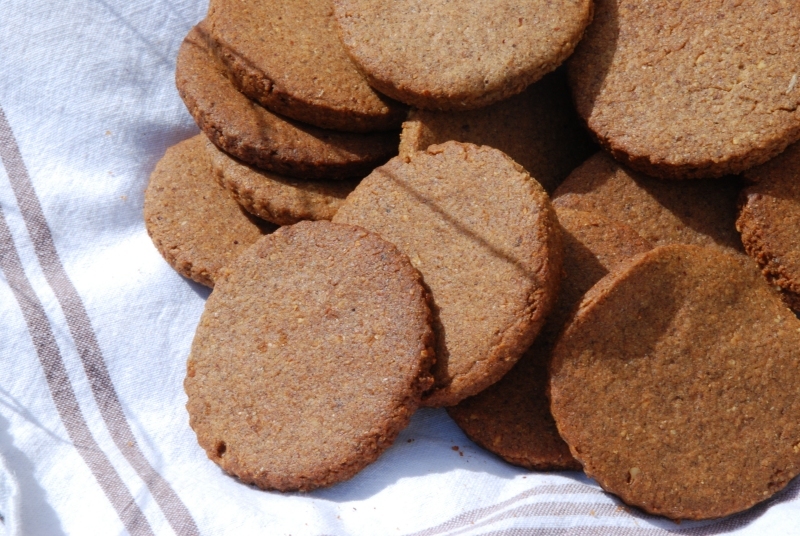 Swedish biscuit called Pepparkakor contains orange flavours. 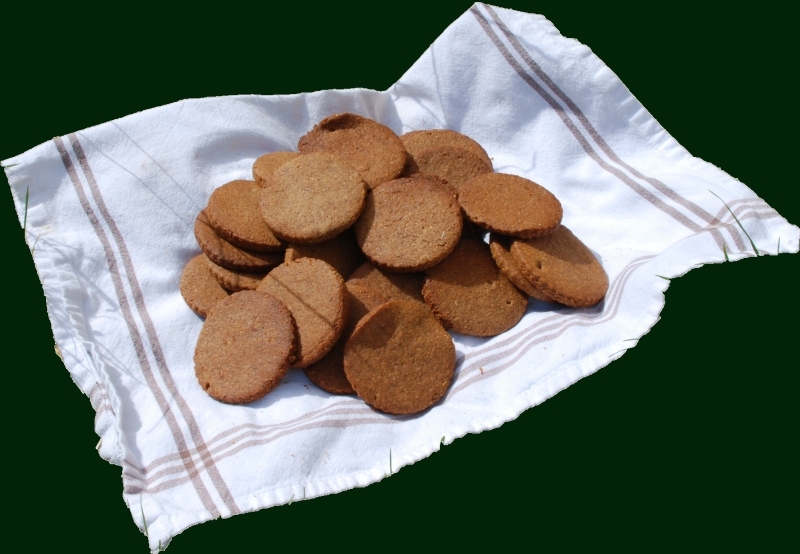 The German biscuit Pfeffernusse contains aniseed , and the Icelandic biscuit called Piparkökur contains cardamom and paprika.